Short synopsis: This is the true story of Willie Mtolo, a Zulu warrior, and Ray de Vries, a white bar owner, whose unlikely friendship not only transcended Apartheid South Africa but made athletic history and international headlines when Mtolo beat the world’s best runners in the 1992 New York Marathon. 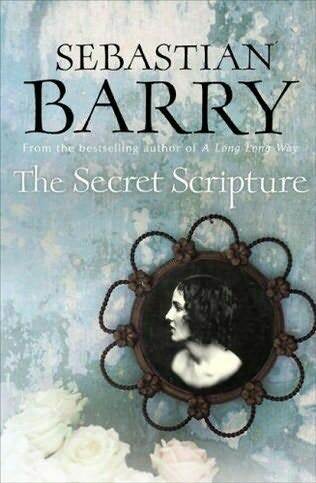 Based on a novel by Sebastian Barry, Short listed for the Booker prize 2005. Short synopsis: A gentle, music loving Irish monk - elected as a malleable interim Pope - rebels and announces that he wants to canonise a Lutheran Protestant – Johann Sebastian Bach, thus throwing the Vatican into turmoil and making a dangerous enemy of Cardinal Platoni, the ambitious, Machiavellian, ruthless pretender to the throne. A modern fairytale – set today.